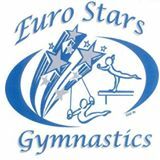 Euro Stars Gymnastics, located in Plymouth, MI, has a strong team gymnastics program. 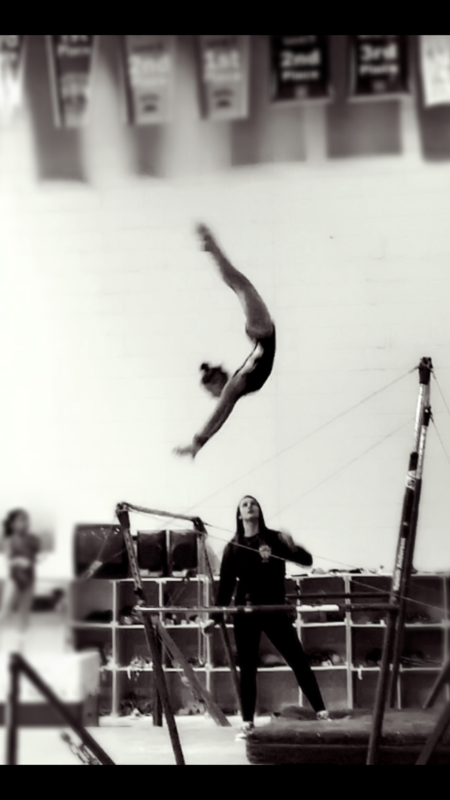 For over 15 years Euro Stars Gymnastics has built a reputation for strong gymnasts. They continue to train excellent gymnasts, but the coaches also focus on ensuring that Euro Stars gymnasts excel not just in gymnastics, but as members of a team as well. 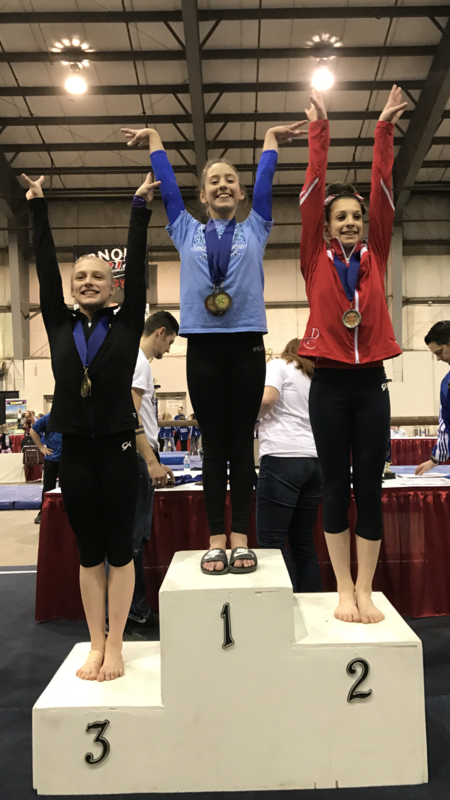 Our Optionals Program continues to be strong, with many up-and-coming gymnasts training to compete in the Upper Level JO program this year.